Concussion DVD and Blu-ray release date was set for March 29, 2016. "Concussion" takes the story of David and Goliath and puts it into a new perspective. Dr. Bennett Omalu found the first CTE concussion in a pro football player - and how he helped the player come through it. Compassion and courage take on a new life. 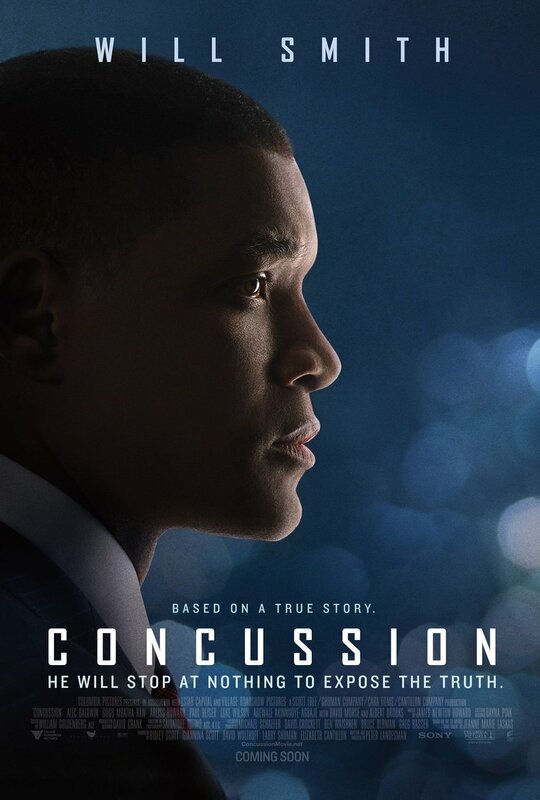 A new way of looking at football players' injuries emerges in the true story of "Concussion", and it will leave everyone shocked beyond their wildest dreams.